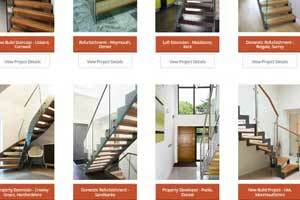 Spiral Staircase Opening Size – What is it? 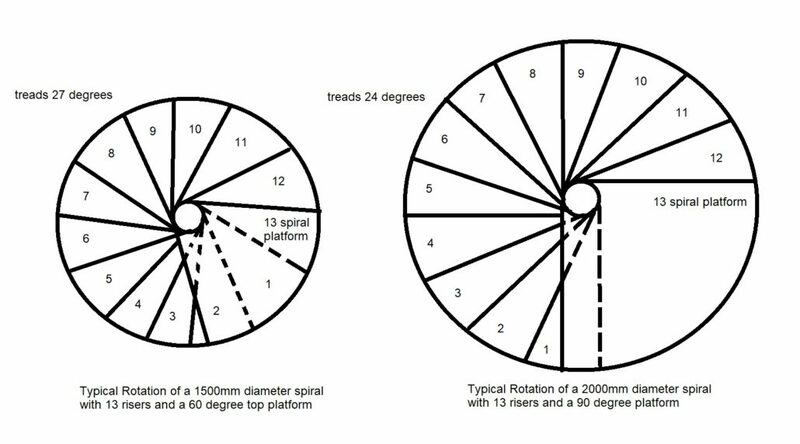 Spiral staircase opening size related questions are questions that we get asked a lot, and the general rule of thumb is that the opening for spiral staircase should be 100mm larger than the diameter. This can be a square opening in the floor or a circular cut out. 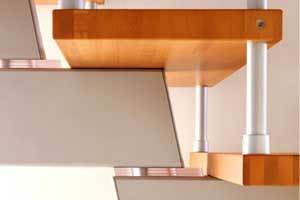 This allows for a 50mm ‘knuckle’ gap between the handrail and the floor as you pass though the opening and between the handrail and any surrounding walls. 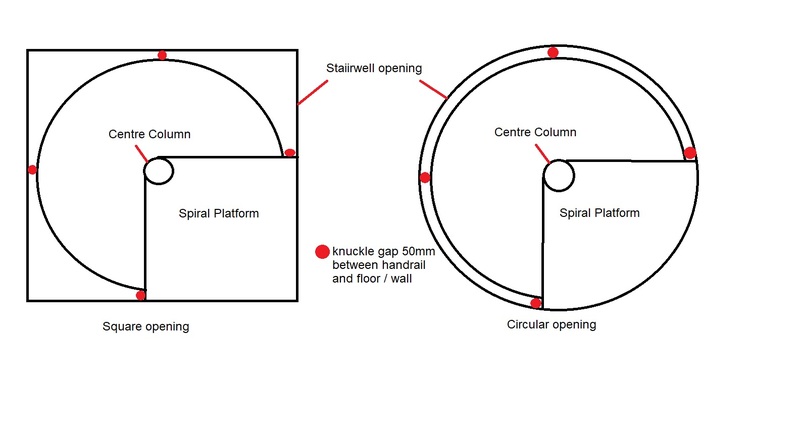 You can see from the plan sketch on the right that the centre column is in the centre of the opening and is connected back to the edge of the floor with a platform which is generally part of the spiral itself. 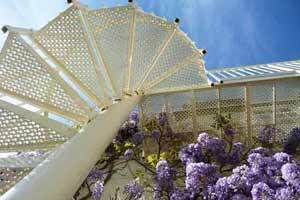 When viewed from above, the entire spiral is situated within the opening. 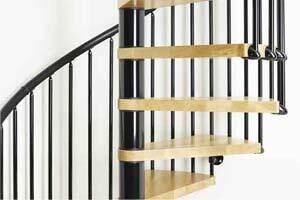 For example, if you need a 1500 mm diameter spiral staircase, the opening should be at least 1600 x 1600 mm finished, or a 1600 mm finished diameter. A common misconception is that the centre column adjoins the floor edge. 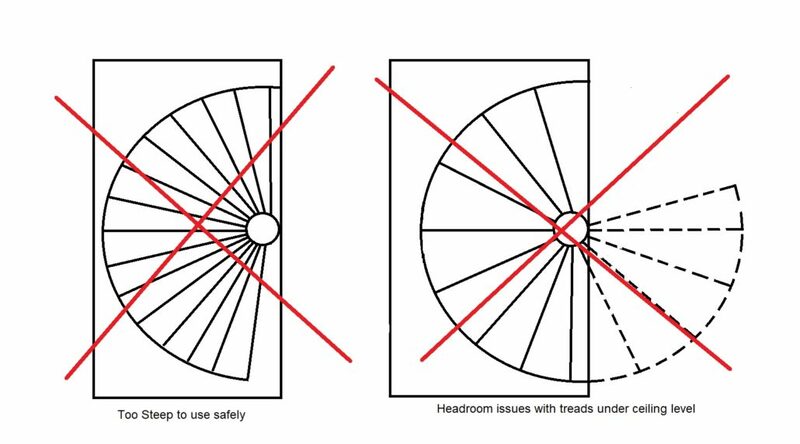 Whilst this is possible to manufacture, it would produce either an extremely steep spiral stair rotating 180 degree (which would not conform with the building regulations), or a spiral staircase that would have headroom issues with several treads under the ceiling below. If the length of the opening is large enough and the spiral has a big enough diameter it is sometimes possible to off centre the centre column and produce a stunted small platform level with the floor. This only works in certain circumstances and would be dependent on the floor to floor height/ number of steps needed. 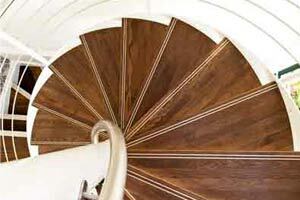 Spirals are a great solution when accessing an upper level but do require a certain size of opening to work. 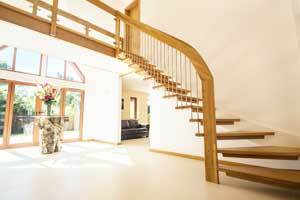 When it comes to a spiral staircase opening size, always go for an opening 100mm larger than the diameter. 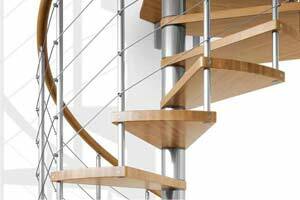 For more information on the geometry of spiral staircase or prices for the models we offer, please get in touch. 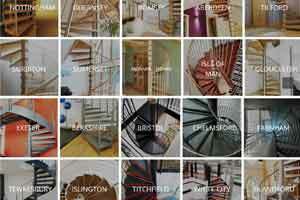 If you have any other spiral staircase related questions, or questions of anything staircase related at all, get in touch now. Feel free to use our enquiry form over on the right hand side. 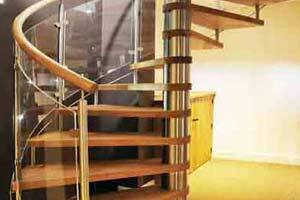 Alternatively, you can simply email us direct at info@completestairsystems.co.uk or you can call on 01794 522 444. 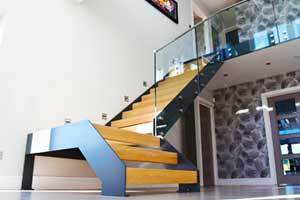 For more informatin get in touch with our staircase experts. 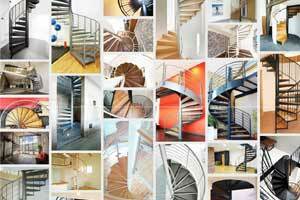 Complete Stair Systems – A History of Our Logo Spiral Staircase Dimensions | What Size Diameter Do You Need?